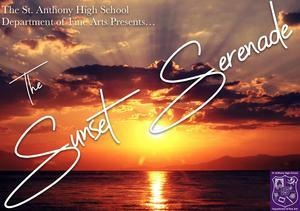 The St. Anthony Department of Fine Arts presents the annual Sunset Serenade dinner and concert. Click for ticket information. 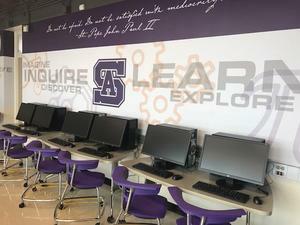 SAHS junior high summer enrichment program welcomes students entering 6th, 7th & 8th grades in the fall. Space is limited. Click here to learn more and to register. The St. Anthony High School 36th Annual Golf Classic in Honor of Monsignor Gualderon, will be hosted on June 17th at El Dorado Park Golf Course. 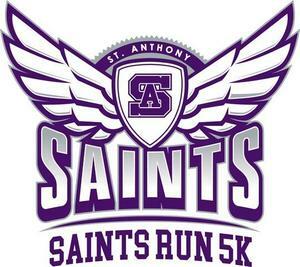 All proceeds from this event assist in funding the athletic program. Play golf, donate an auction or raffle item, be a tournament sponsor, purchase some advertising, participate in the Chopper Dropper, or come for dinner & cocktails. If you are interested in supporting this year’s tournament, please click to register. 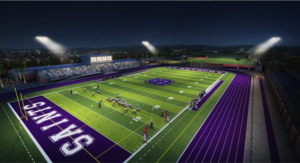 Click here to get the most up-to-date news on the renovation of the St. Anthony High School Athletic Complex. 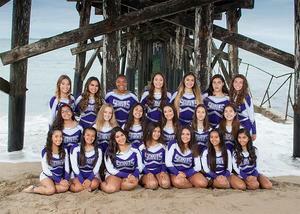 Keep checking back for the latest info! Please join us on Tuesday, April 2 for an evening for parents focused on our faith and role as parents. This will be an evening just for you! Click for details. 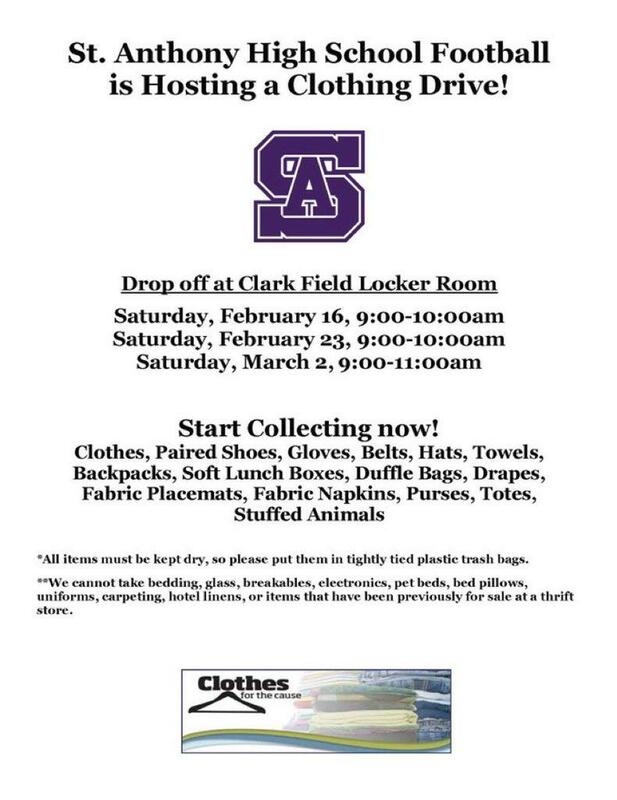 Donations are being collected now to support the school's football program. Click here for more information.